Boasting one of the best sun terraces in Manchester, The Anthologist is the place to be when the long awaited sunshine decides to make an appearance. Granted, in Manchester we can’t always hold out for the great weather, so The Anthologist has made sure they have got things kitted out very nicely inside too, having created a great spring menu with tantalizing cocktails to brighten up even the dullest of afternoons. The Anthologist is all about the great atmosphere, quirky cocktails and tasty menus, and it certainly delivers on all fronts. 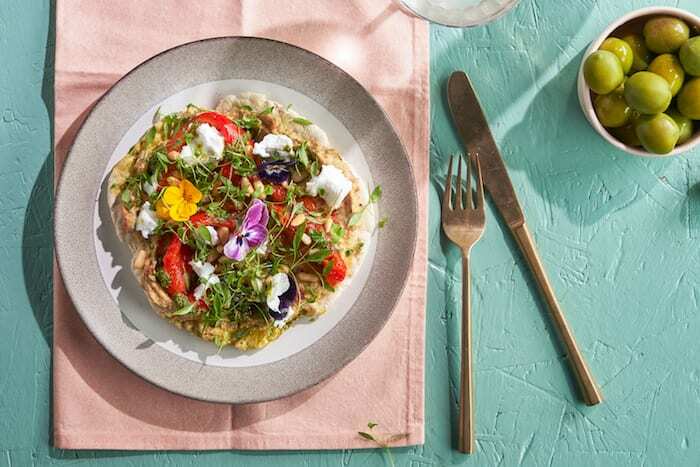 Their new globetrotting menu is all about the joys of spring, decorating drinks and dishes with beautiful colours and the occasional flower to spruce things up. The menu, which has been updated, has still managed to keep a few of their favourite dishes like the fish finger sandwich and the pan fried salmon in prime position, but now with several new additions. 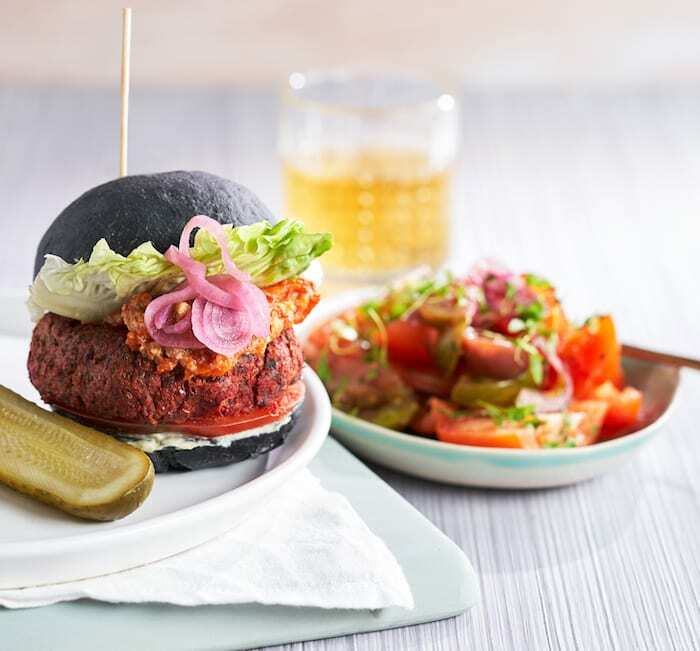 A vivid waldorf salad, chickpea cake, lamb rump, beetroot burger and balsamic chicken are just some of the new items which have been added to the already extensive menu. In terms of starters, there’s now a red pepper flatbread, an aubergine flatbread which is vegan-friendly, crab on toast, baja fish tacos, and cheese and porcini croquettes. For seafood lovers, the crab on toast is a winner of a starter served with crab mayonnaise and caperberries. It might not look too appealing, but believe me, it’s delicious. In terms of mains, the balsamic marinated chicken breast – a crispy yet succulent breast sat on a bed of shiitake mushrooms and Asian greens – is everything you want for a spring supper. Vegetarians, fear not, as meat-free newbies have also been included on the menu. 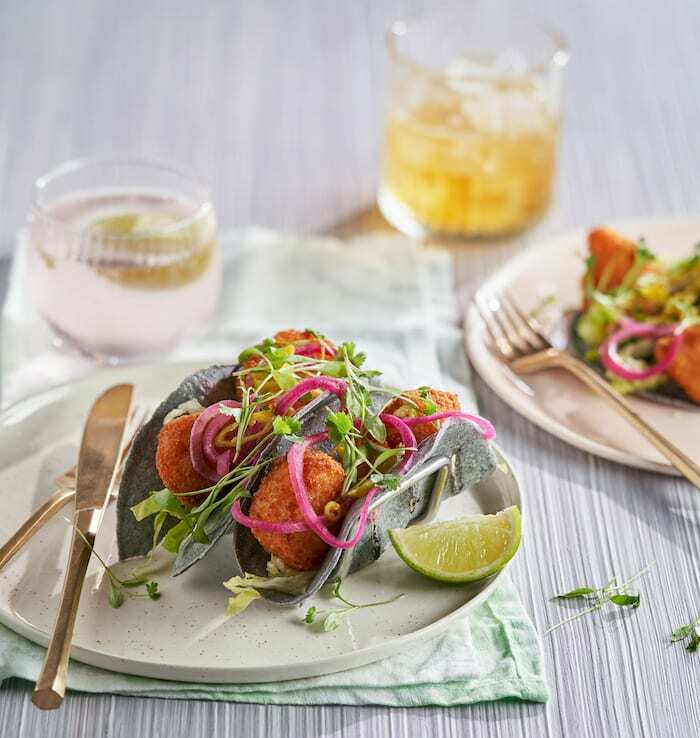 You could opt for a crispy chickpea cake with butternut squash, pickled celery, polenta and pumpkin mole. 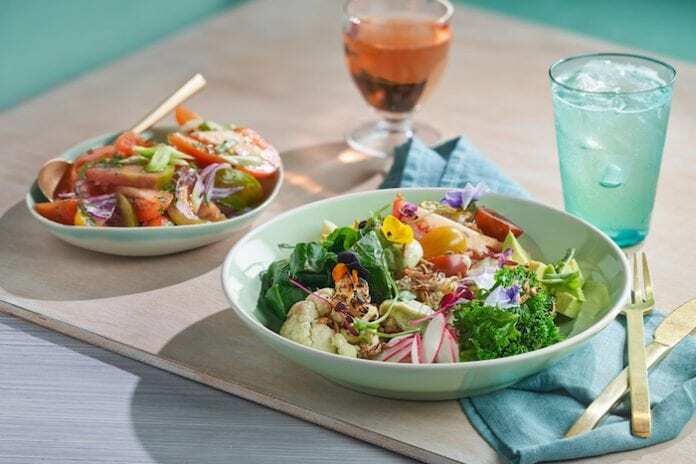 Or you could go even healthier with the ultra vibrant grain bowl, filled with quinoa, wild rice, chia seeds, avocado and green vegetables. 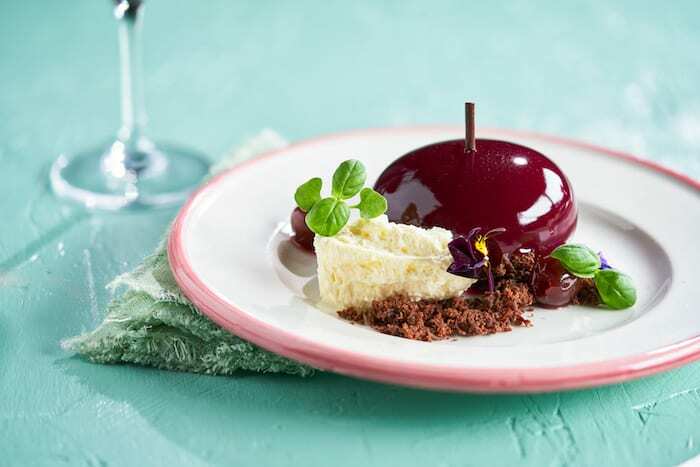 Desserts don’t disappoint either – the cherry and chocolate dome served with chantilly cream would finish off any meal nicely. The summer berry crumble looks and tastes sublime, and the Indian mango, passion fruit and mint pavlova has all the tastes of spring on a plate. So whether it be drinks with friends or a date night, The Anthologist has got you covered. In prime position, overlooking St Peter’s Square, why not sip on a Manchester Spritz cocktail whilst nibbling on some bar snacks? Or if you’re ‘out out’, get on your best outfit and enjoy a full evening of delicious dining with some great songs to take you through the night.